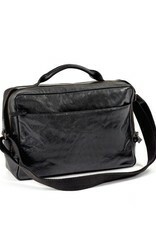 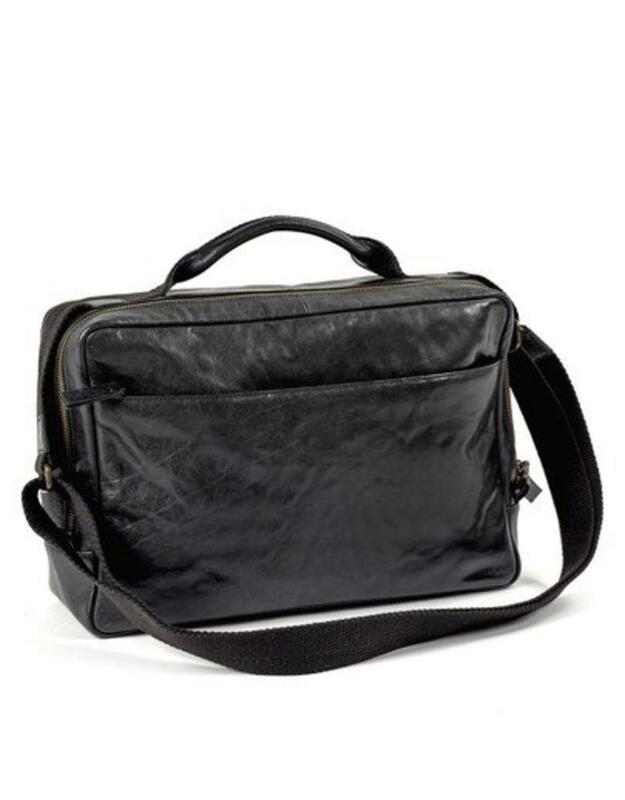 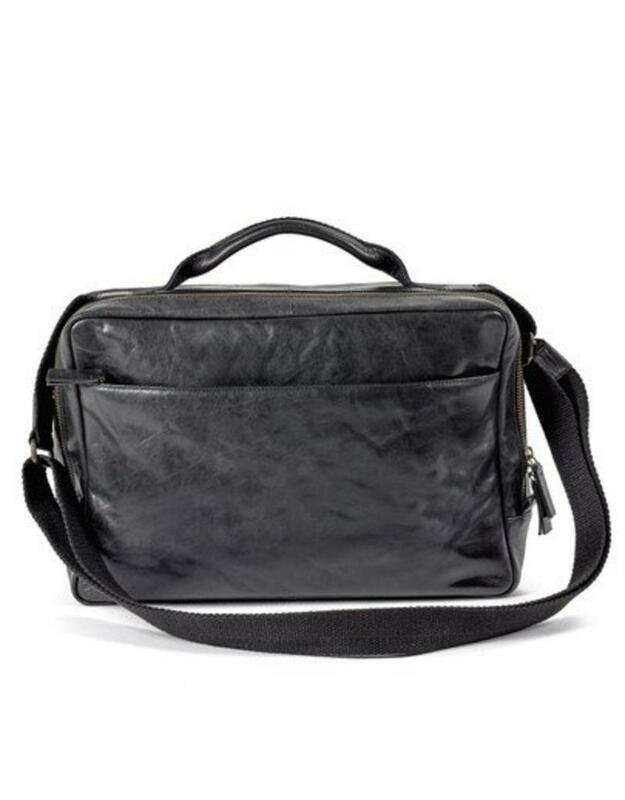 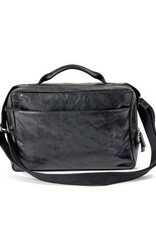 The leather briefcase is one of the 2 styles for men, it is the little brother of the leather work bag. 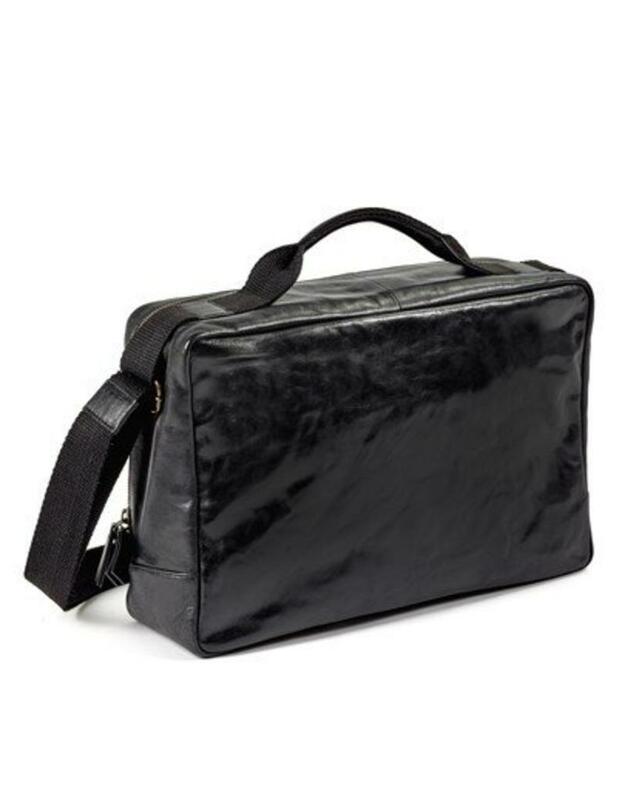 It has several compartments making it easy to organize your things. 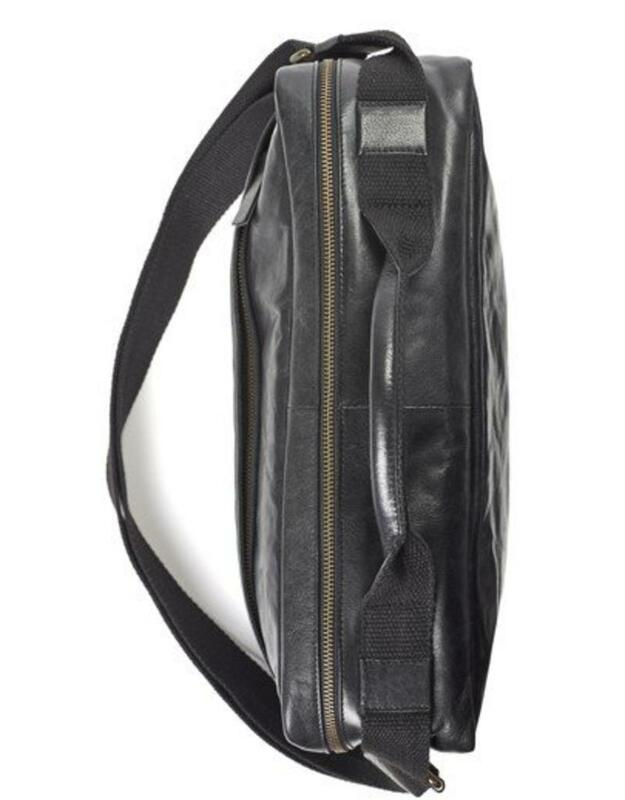 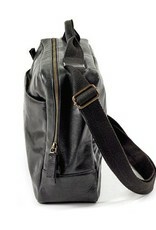 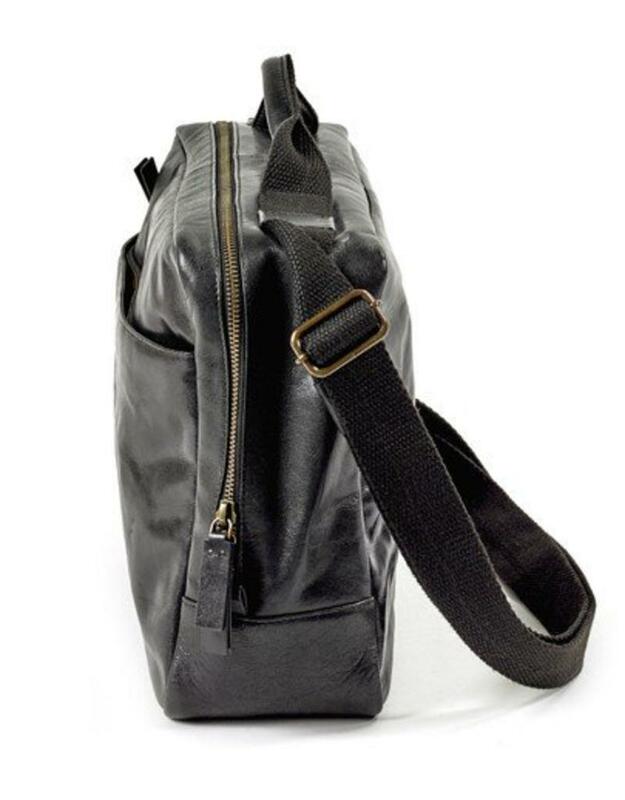 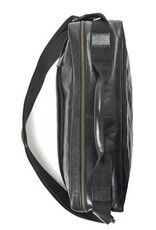 The bag can be worn in the hand by using the handle or on the shoulder with the canvas shoulder strap.